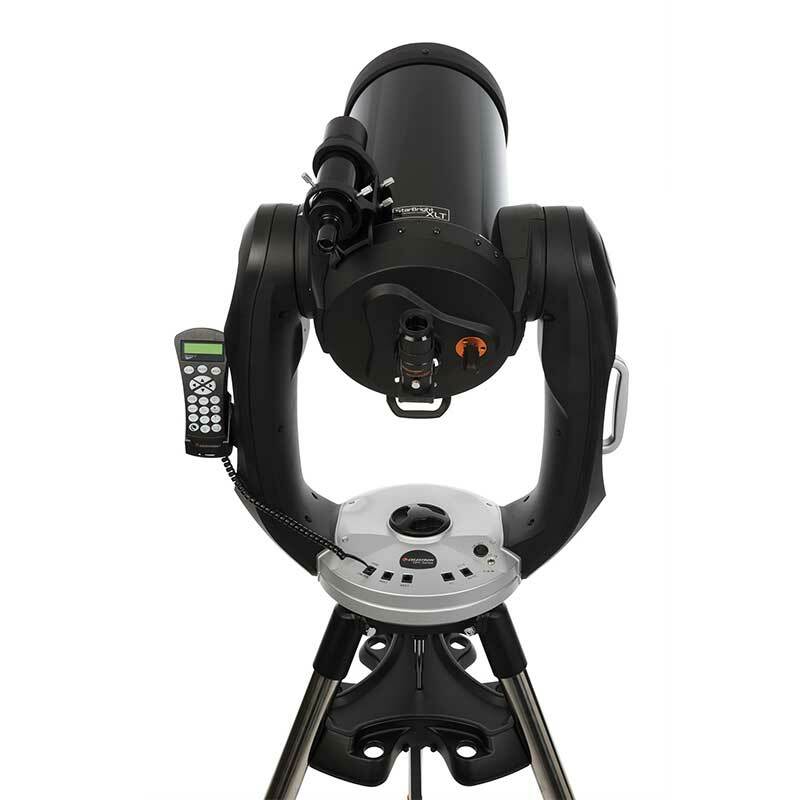 The CPC Series with revolutionary SkyAlign Alignment Technology redefines everything that amateur astronomers are looking for — quick and simple alignment, GPS, unsurpassed optical quality, ease of set-up and use, ergonomics, enhanced computerization and, most important, affordability. 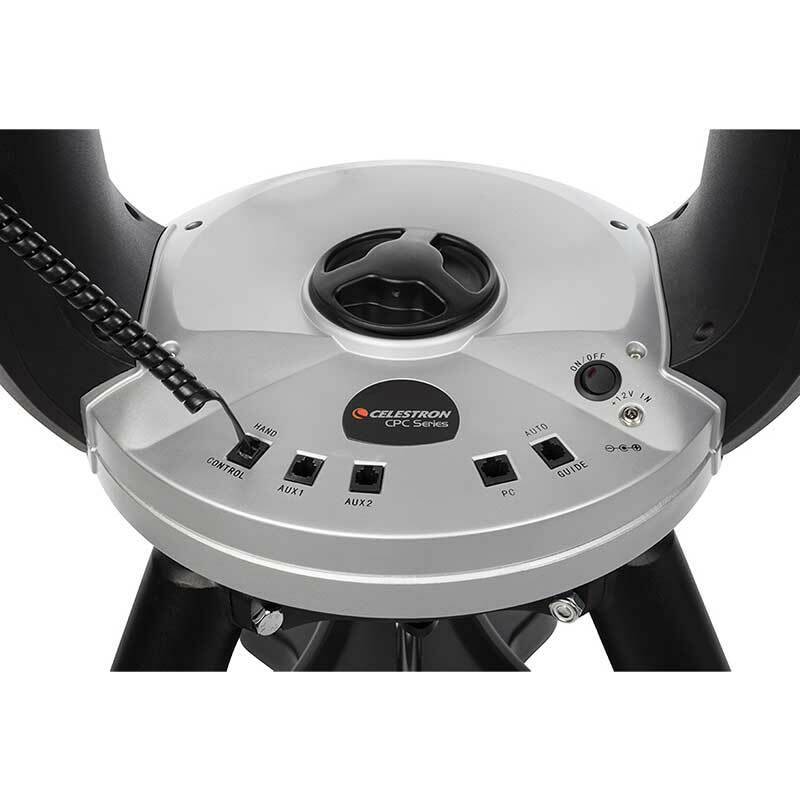 The Celestron CPC-925 also includes NexRemote Control Software which allows full control from a lap top or PC. NexRemote provides full emulation of every aspect of the computerized hand controller plus much more. 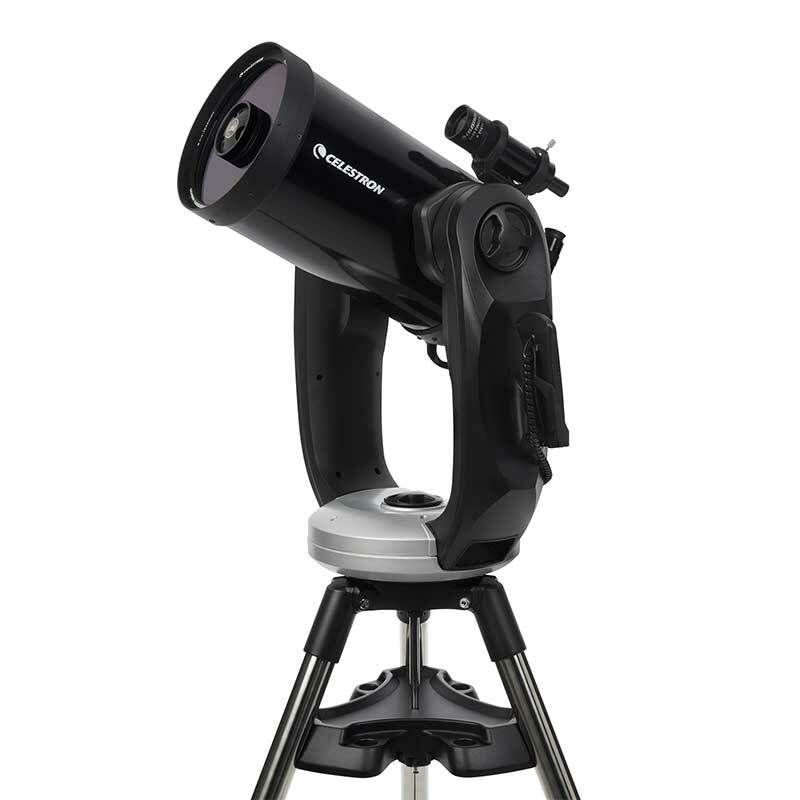 Celestron has taken its renowned StarBright technology to an even higher level of light transmission — 16% brighter than their standard StarBright coating across the spectrum from 400nm to 750nm. 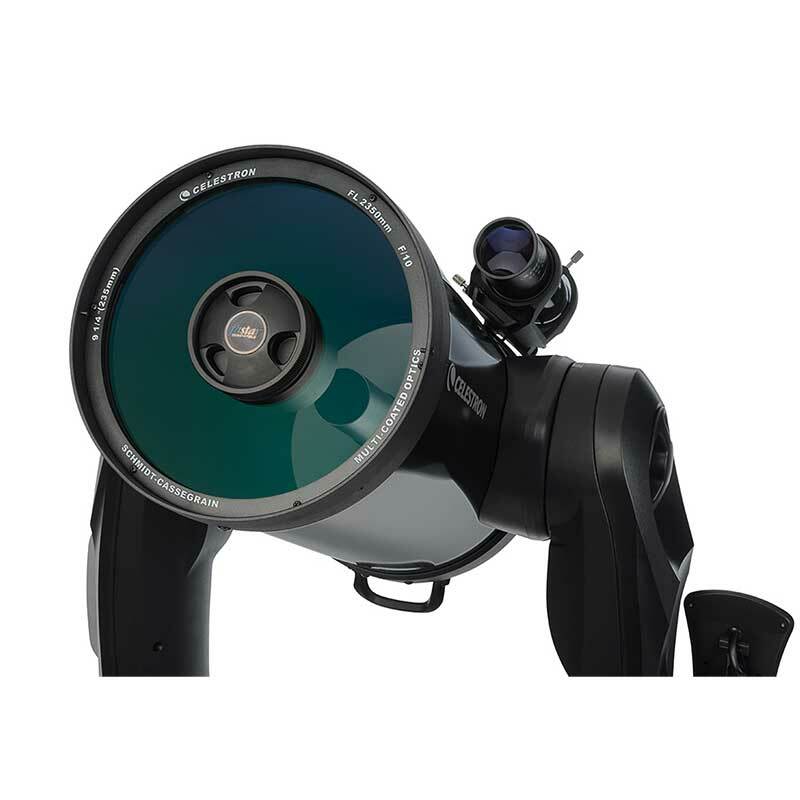 The unique design of the XLT System optimizes light transmission through the telescope for both visual and CCD/Photographic imaging. 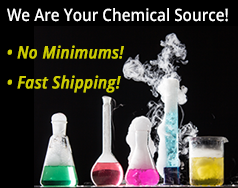 SkyAlign Alignment Technology — simply choose three bright celestial objects, the telescope does the rest. 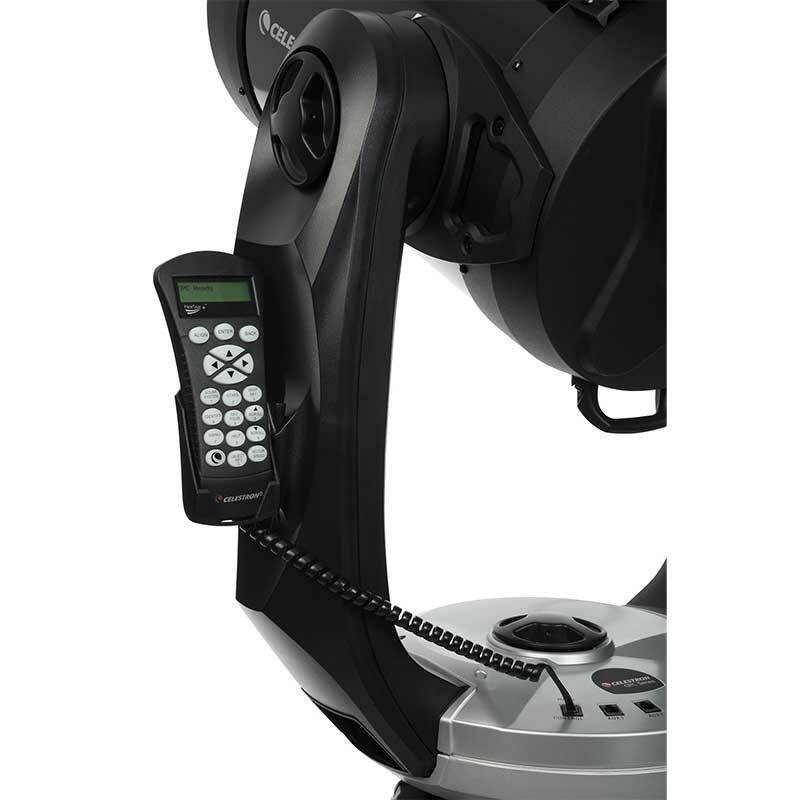 Convenient remote hand control holder — Allows you to view information hands-free while using the scope. 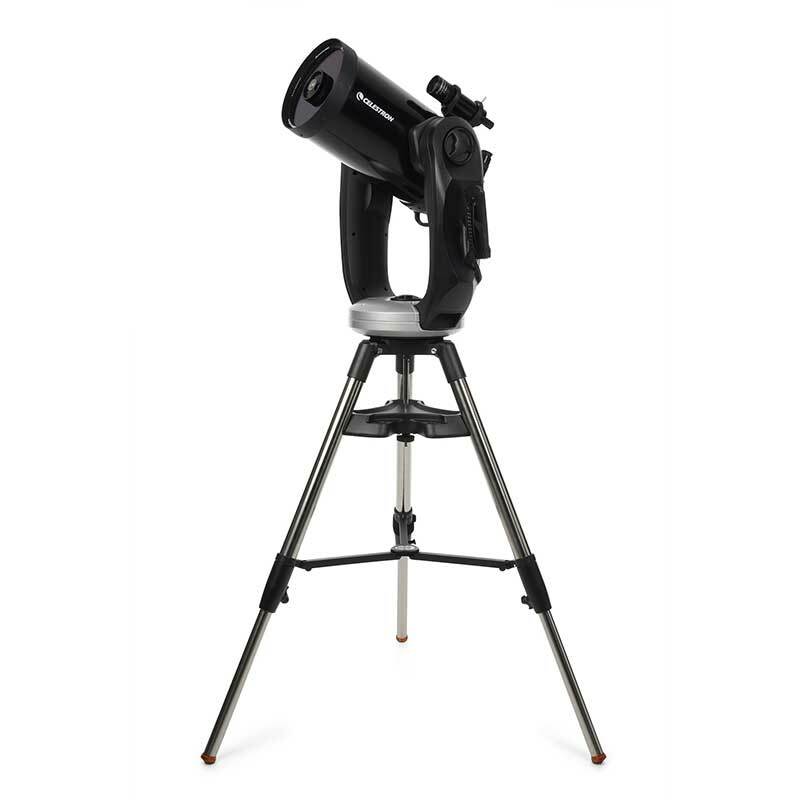 Ergonomic design — comfortably lift and move the telescope from location to location. Permanent Periodic Error Correction (PPEC) — once periodic errors are recorded for elimination, the telescope maintains the recording even when turned off. The CPC Series' internal GPS has established the telescope's position, aligning the telescope is as easy as 1-2-3! 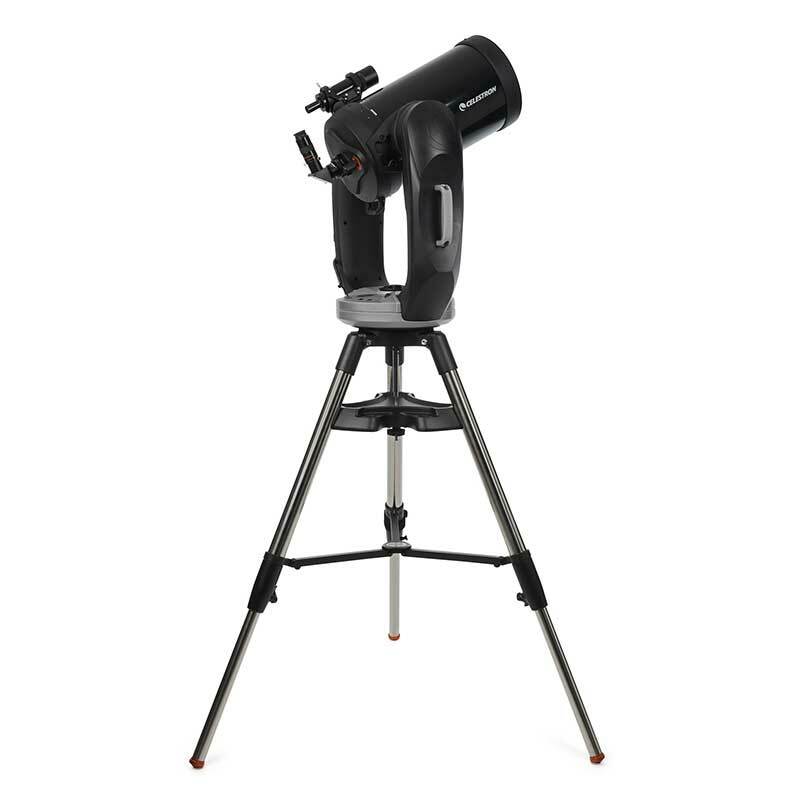 Simply locate and manually slew the telescope to three bright stars of your choosing. You do not need to know the names of the stars — you could even pick the moon or bright planets! 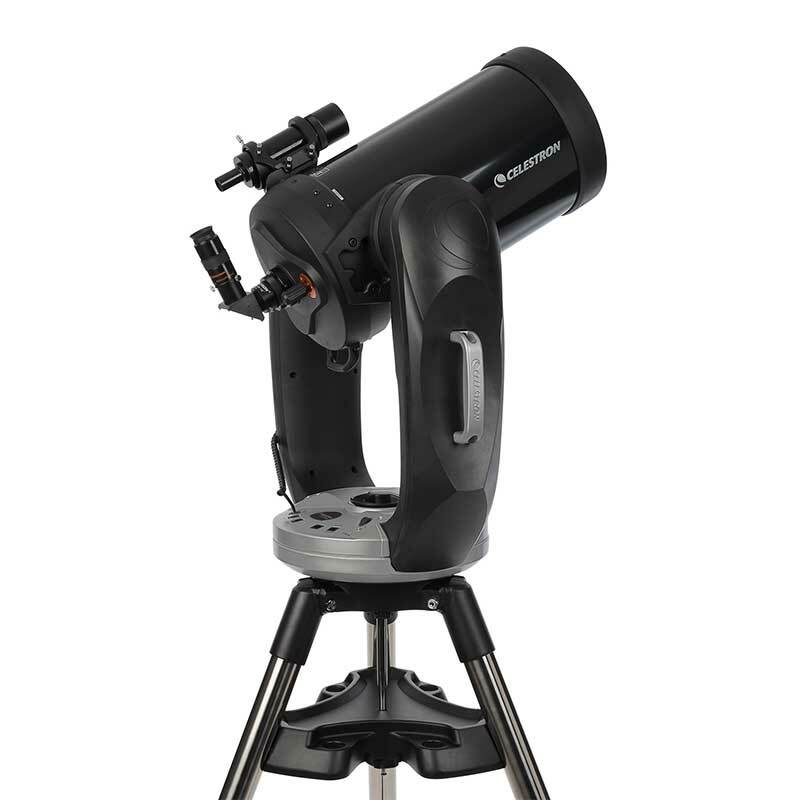 Celestron's NexStar® software technology will model the night sky to determine the position of every star, planet, and celestial object above the horizon. Once aligned, the remote hand control allows direct access to each of the celestial catalogs in its user-friendly database. 9.25" Schmidt Cassegrain, 2350mm focal length (ƒ/10), Starbright XLT coatings. 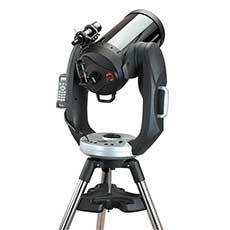 1.25" Star diagonal — 90° eyepiece holder. 1.25" Visual back — for accessories.